Last Call Travel specializes in last minute, short notice condo vacation rentals. 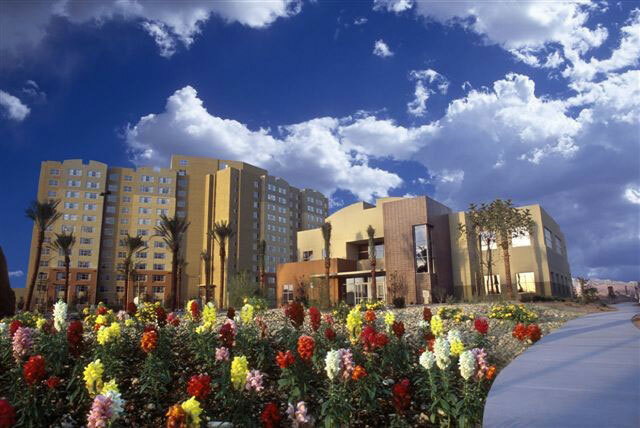 Luxury weekly condominium stays are available in the most popular places, such as Disney (Orlando/ Kissimmee) and south Florida, Williamsburg, California & Oregon coast, Arizona, Colorado, Utah, Idaho, New Mexico, Texas, the Carolinas, Massachusetts, New Hampshire, upstate New York, Canada, Mexico, and Puerto Rico. Because we get lower rates on short notice dates, we pass along the savings to you. Just let us know what you need (location, dates, unit size/number of guests) and we’ll see what we can find for you! Contact us at info@westweeks.com or 520-761-1412 when you are ready to grab a last minute rental. We make renting a week fast, easy, and most importantly, safe! You won’t be reading the numbers off your credit card to some stranger on the phone (who knows where those might end up?). Upon your request, we will send a PayPal invoice for your selected condo vacation rental. Pay the bill using PayPal or credit card. Upon payment, we will email your confirmation. Due to the clearance, liquidation, or wholesale nature of these last minute condo vacation rentals, all reservations are non-refundable, non-changeable, and non-cancellable. If you have any questions or need any help regarding anything on our website, please do not hesitate to contact us. Our email address is info@westweeks.com, and our telephone number is (520) 761-1412.